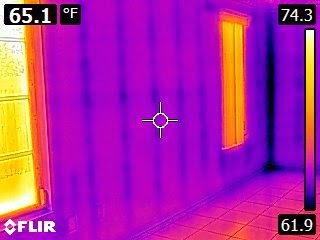 Does your home inspector use IR Technology? 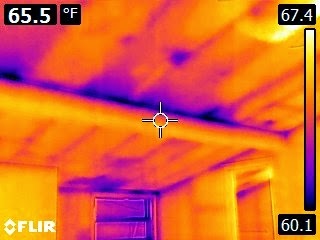 HomeSpec Certified Inspection uses IR cameras in our home inspections. 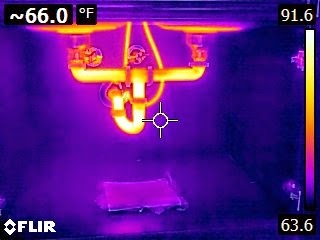 Specifically the FLIR E8 camera. Why? During my 10 yrs as a helicopter pilot and much of that time in the Apache FLIR was the tech that kept me out of the trees. Its reliable and uses the most up to date software. Does yours? Call us at 941-270-1349 anytime to discuss your inspection needs in Sarasota, Punta Gorda, North Port, Port Charlotte or anywhere in SW Florida.